The door card was the :::Js followed by the :::9d:::9c and Kron suddenly only had the case queen to fear. 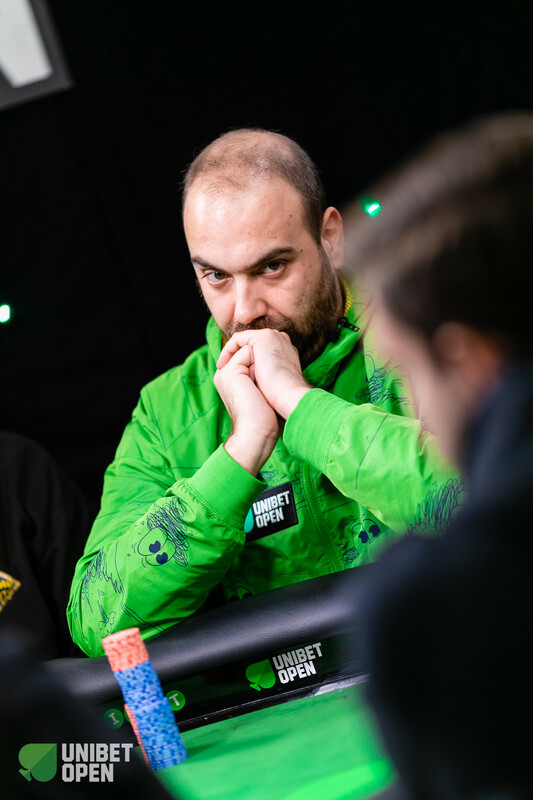 There was no miracle as the :::3c turn and :::4s river reduced the field from four to two, vaulting Kron into the lead and prime position to become the next Unibet Open Main Event champion. 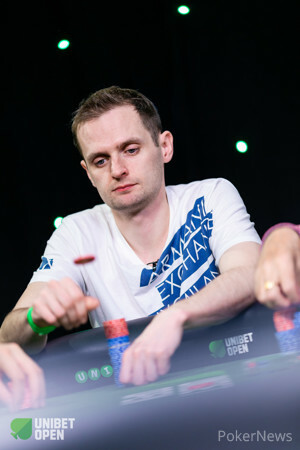 Schable was eliminated in 4th place for €23,750 and Brennan, who was down to one big blind and an ante at 11 players remaining, took home €32,100 for his 3rd place finish. Kron and Paul Jux Holderness will now take a 10-minute break before commencing their heads-up duel for the title.